Shareholders of the Birmingham-based Islamic Bank of Britain have given their approval to change its name to Al Rayan Bank. The change signifies a new chapter in the history of the UK’s only wholly Sharia-compliant retail bank as the European subsidiary of Masraf Al Rayan (MAR), the second largest bank in Qatar. Al Rayan Bank’s activities will continue to be monitored by an independent Sharia supervisory committee and a dedicated compliance officer. It will continue to operate as a UK regulated bank and customers’ deposits will remain protected by the Financial Services Compensation Scheme. Discussions regarding the anticipated rebranding began in October and shareholder approval has now formalised the change. As a result the bank has introduced a new Al Rayan Bank logo and brand identity, which are being implemented across its website, literature and branches. 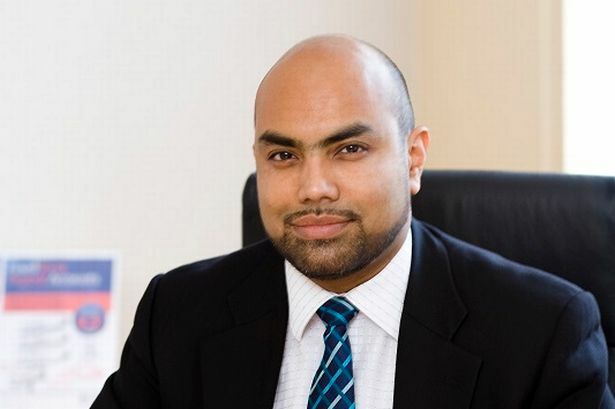 Sultan Choudhury, CEO of Al Rayan Bank, said: “After ten years as Islamic Bank of Britain and IBB, the bank has changed its name to Al Rayan Bank, mirroring its strong and successful parent, Masraf Al Rayan. “Not only is it reflective of the support the bank has from MAR, it also represents the ambitious growth Al Rayan Bank plans to achieve over the coming months. Al Rayan Bank received a £100 million capital investment from its new parent company in January 2014, which has enabled it to boost its capabilities and resources. Changes include senior appointments, investment in its IT infrastructure and strengthening of its product range to encompass real estate finance and commercial and development finance.